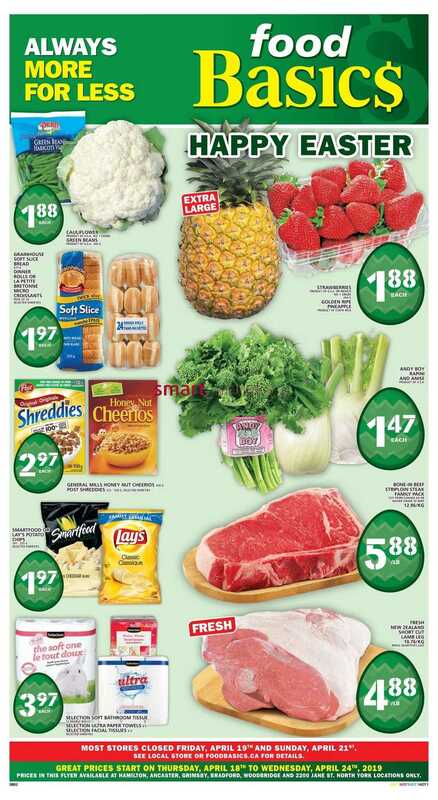 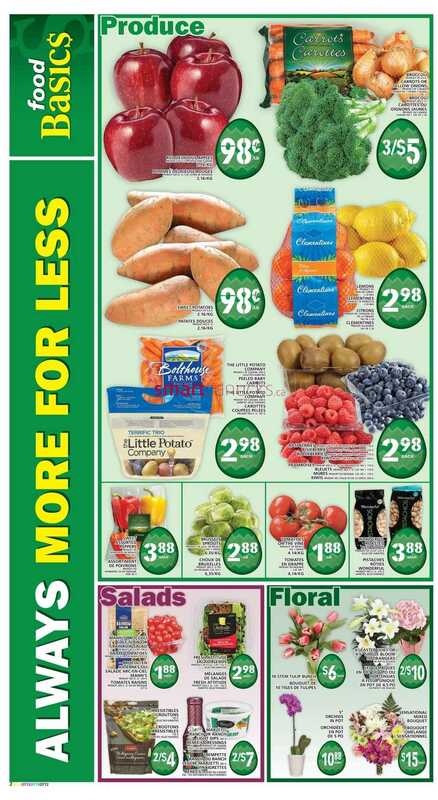 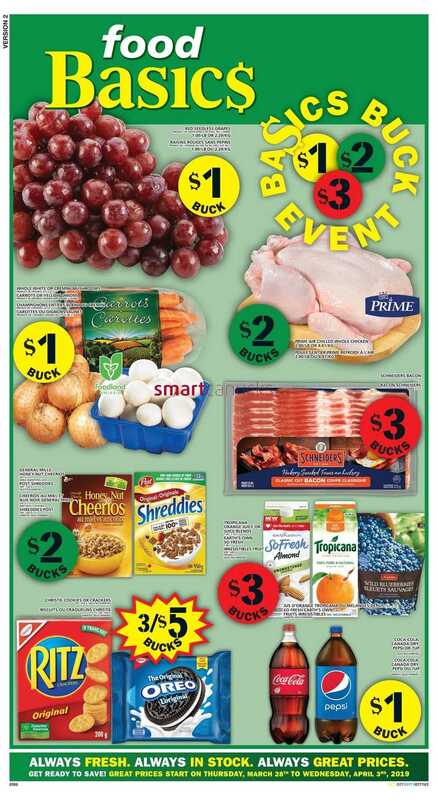 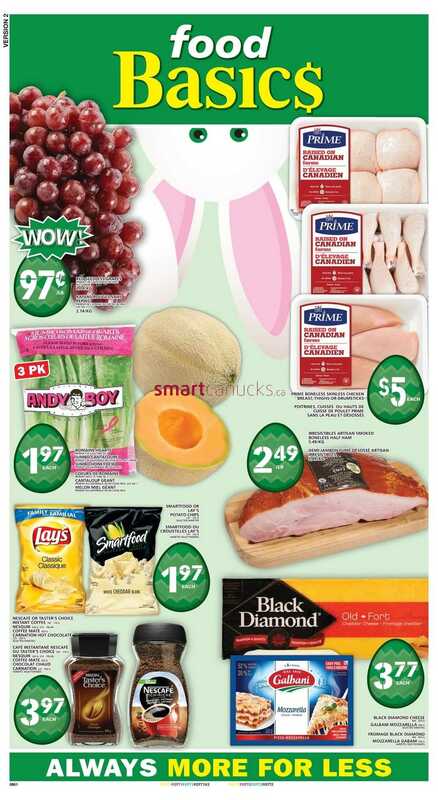 This entry was posted in Flyer, Uncategorized and tagged Food Basics on April 17, 2019 by booradley. 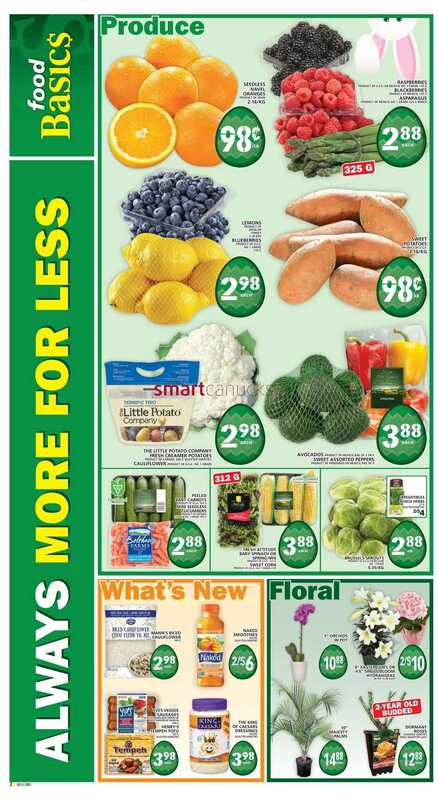 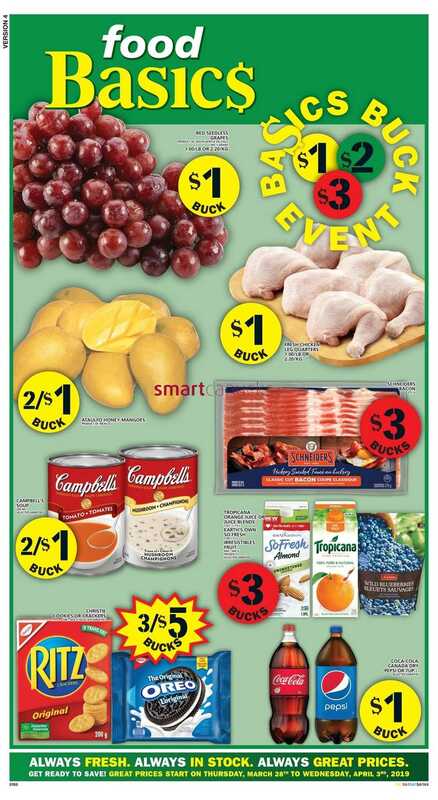 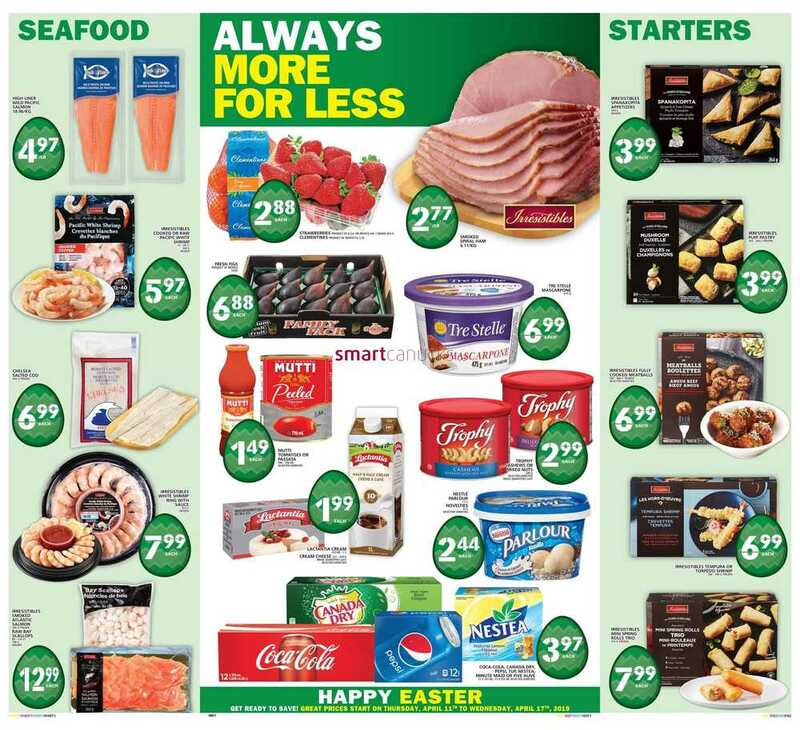 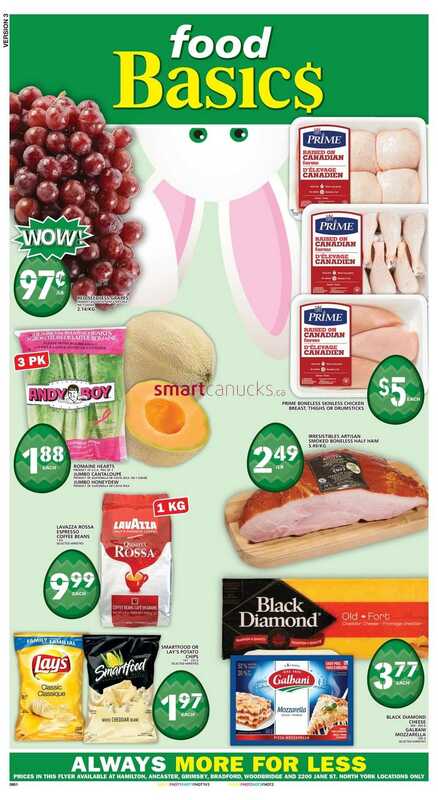 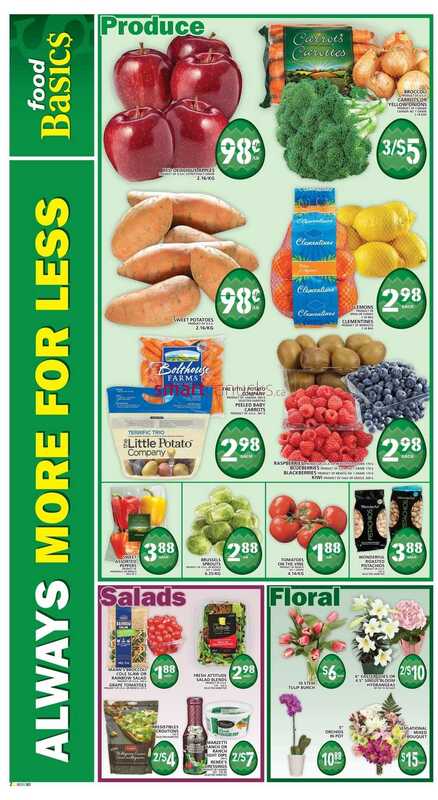 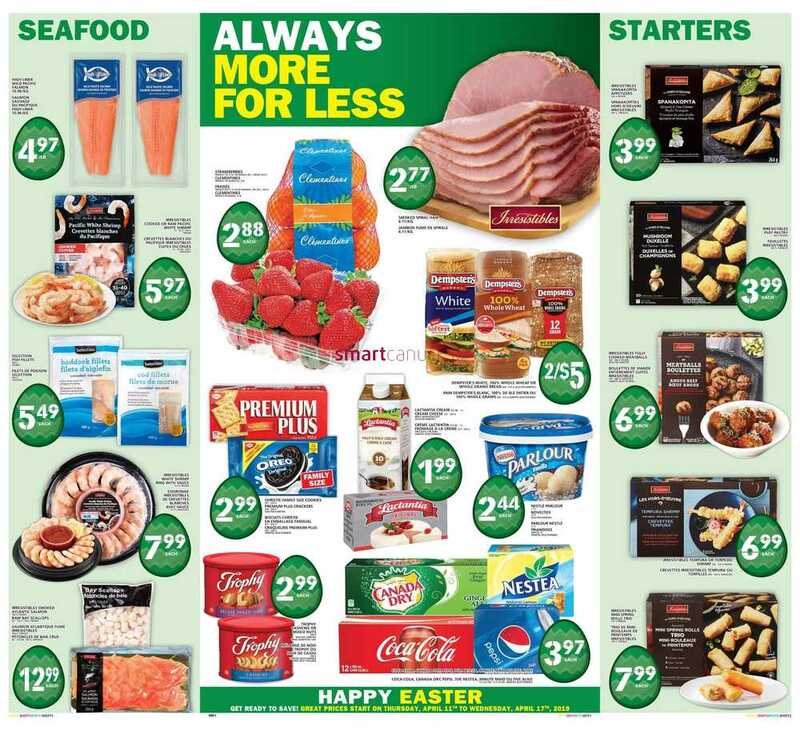 This entry was posted in Flyer, Uncategorized and tagged Food Basics on April 10, 2019 by booradley. 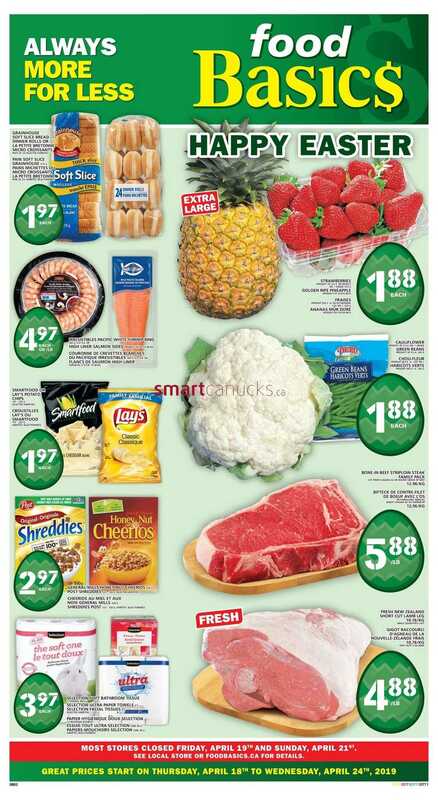 This entry was posted in Flyer, Uncategorized and tagged Food Basics on March 27, 2019 by booradley.